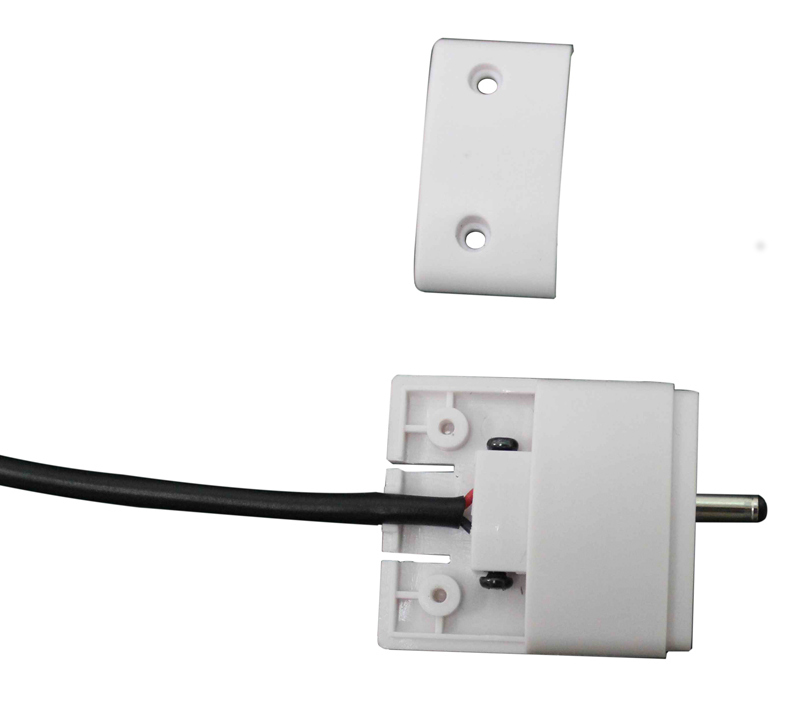 The LED Cabinet Light 24V junction box is the perfect solution for connecting our light to any wiring system you need to apply to your power situation. 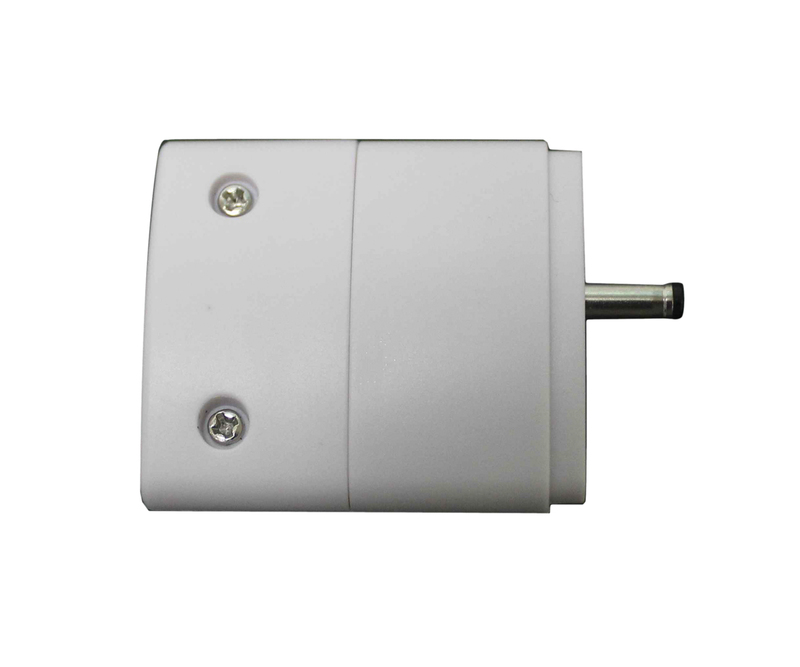 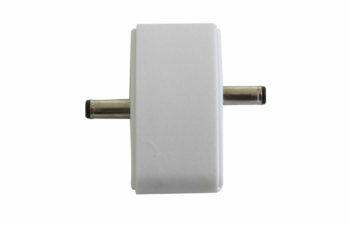 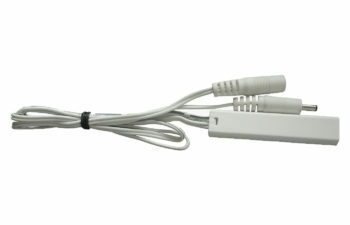 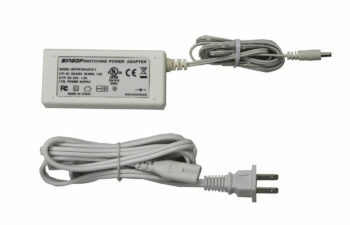 If you have a existing power system in place, use this connector to easily integrate our lights into your design. 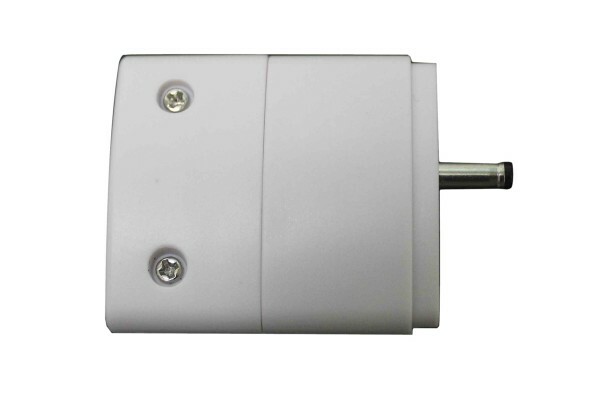 Easy to assemble, and simple to install.